Welcome to the Succulent Series. In week two of a special three-week series we take you through which succulents are best for partial shade. 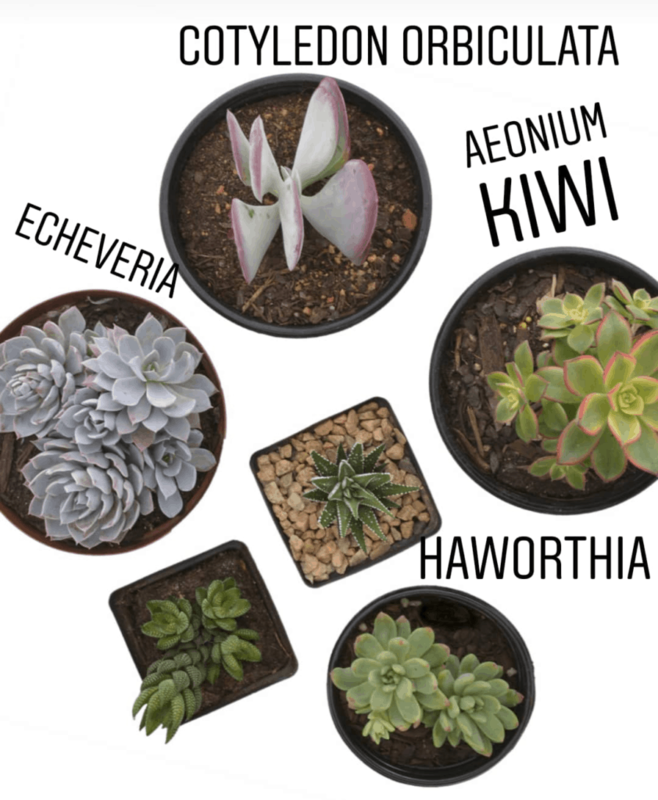 We explore the various succulent species which will thrive in morning sun and afternoon shade. Join us as we guide you through the world of partial-shade loving succulents. 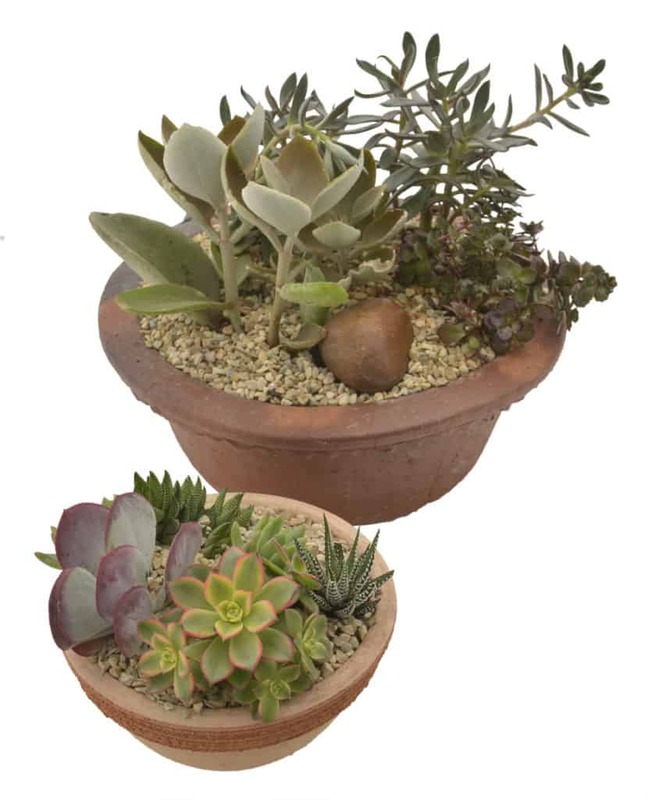 We show you which succulents will work, and how to plant them in an aesthetically pleasing way in a large pot or in your garden. Here are some steps to help you through the process. Step one: Decide where you wish to plant your succulents. We are using ceramic planters which we will place in a spot with morning sun and afternoon shade. Step two: Select some boulders, depending on the size of your space. They really anchor the succulents and create height, texture and visual interest. We used small pots so we only incorporated one large pebble, but in a large space it is extremely effective to use large boulders. Step 4: Fill your area with soil. 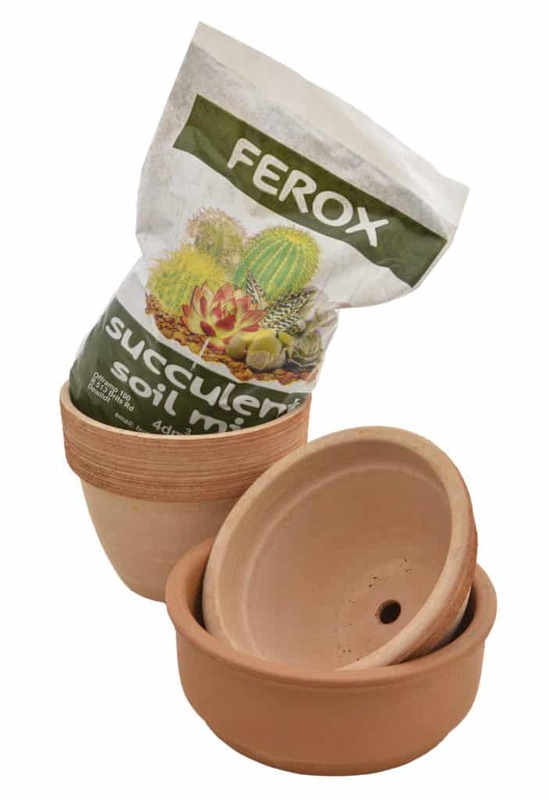 A good quality cactus and succulent mix is recommended to get a good aerated soil for your succulents. Step 5: Place your boulders. In a larger garden bed it makes sense to use reasonably large boulders, but the choice is up to you which sizes you go for. These serve to anchor the arrangement and add an element of height. Step 6: Plant your chosen plants around the boulders, creating attractive clusters of plants. Remember to create visual interest with plants of different colours, height, textures and sizes. Take into consideration the growth of each plant. 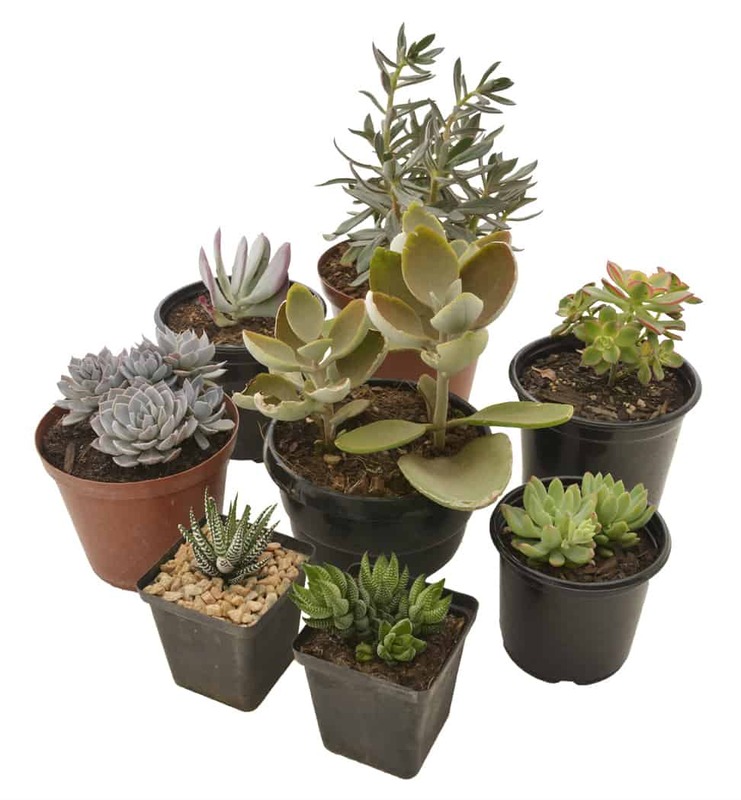 Some will grow taller (cotyledons), some will grow wider (echeverias, haworthias) and some will grow long stalks which need to be cut back (aeoniums). Step 7: Finish off your area with gravel or pebbles to create a finished look. A thick layer of gravel stifles weeds too, so it’s role is both functional and decorative. Don’t plant these arrangements under trees. If the trees shed a lot of leaves over time, the succulents will become clogged with leaves and the pebbles won’t be seen. What if my succulent garden is wrong? No one’s succulent garden can be wrong! 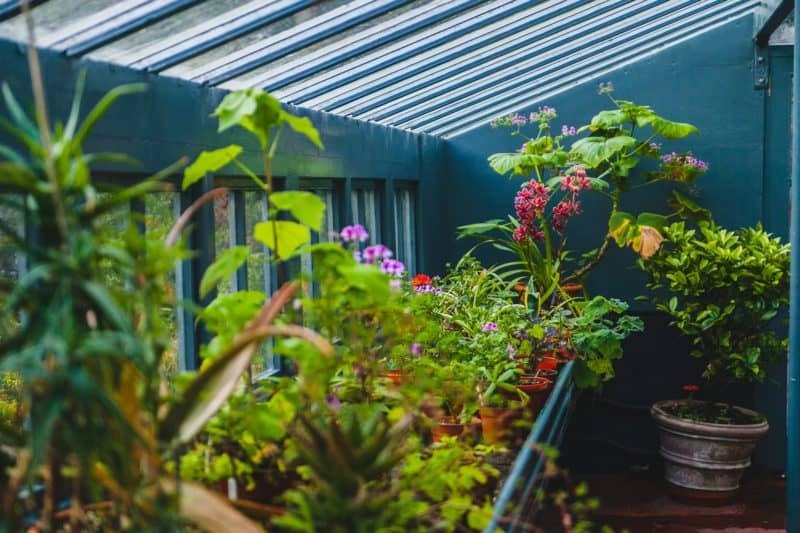 The key is to experiment, see where the afternoon sun falls, and where your plants are happy. Let your imagination guide you, and experience steer you. There is so much fun to be had with succulents in the garden.